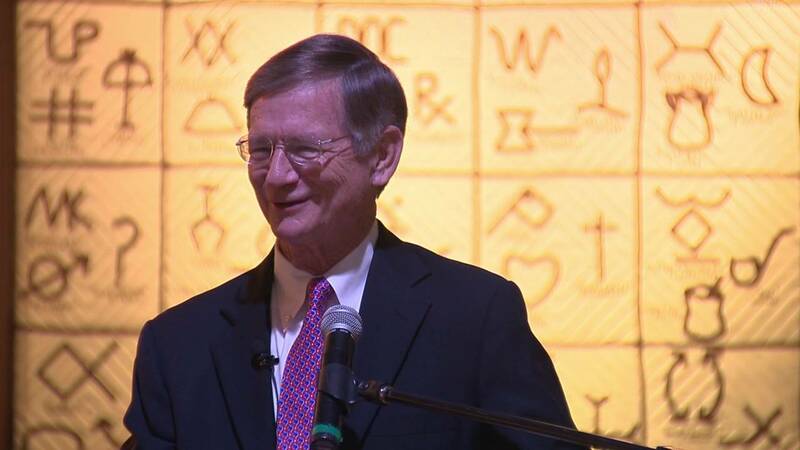 SAN ANTONIO - U.S. Rep. Lamar Smith, R-Texas District 21, was recognized as this year’s Texan of the Year. The Texas Legislative Conference made the announcement Monday. Smith has represented District 21 in the U.S. House for 32 years. He announced his retirement late last year. He said there is no other job he would have rather had, adding that he enjoyed every minute of it. “There's something special about being chosen by voters, and I took that as a great honor and a great responsibility,” Smith said. Smith will be presented with the award March 21 at the New Braunfels Civic Center. Republican Chip Roy will succeed Smith in Congress.